Niki Papazoglakis, director of the Mobility Acceleration Coalition, describes the planned mobile broadband pilot that is planned for the Harris County jails, noting some of the expected efficiencies that could be realized and some of the challenges associated with deploying devices that are shared by multiple public-safety users. The Department of Homeland Security (DHS) awarded a contract for a Mobility Acceleration Coalition (MAC), which is a joint effort between the Houston/Harris County and Los Angeles regions to share lessons learned from their FirstNet early-builder programs and establish best practices for the adoption of interoperable, mobile, broadband-enabled technologies. 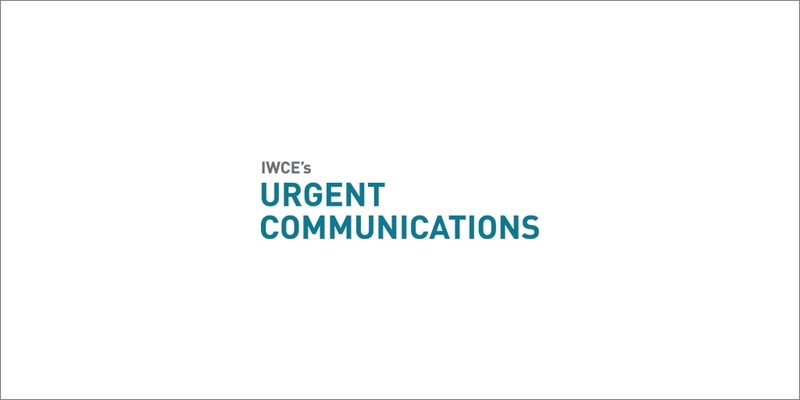 Papazoglakis spoke with IWCE’s Urgent Communications Editor Donny Jackson at the APCO 2018 event in Las Vegas.